Interact Analysis recently released an insight about Chinese New Energy Vehicle (NEV) market, a core deliverable of “China Manufacturing Industry Output (MIO) Tracker –Q3 2018”. The following summary is by Maya Xiao, responsible for Interact Analysis’s Chinese industrial automation and NEV research. 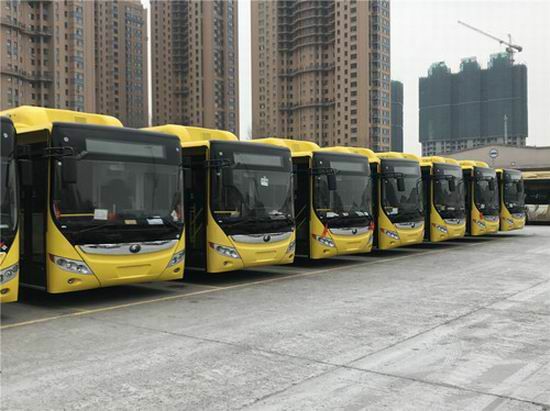 According to data from the China Bus Statistics Information Union, in the context of the overall weakness of the Chinese bus market, which decreased by 13.5% in the first three quarters of 2018, a total of 55,658 new energy buses were sold in the Chinese market, with a year-on-year increase of over 20%. 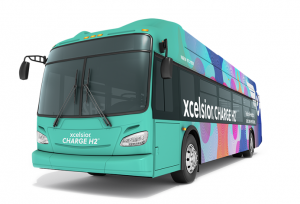 In China, new energy buses include full (or pure) electric buses, plugin hybrid buses, and fuel cell buses. 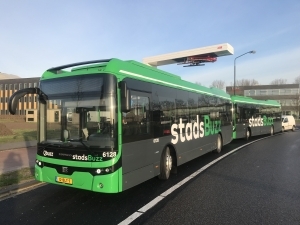 Due to China’s policy orientation (pure electrification of public transportation systems), pure electric buses occupy more than 80% of the market share (in 2017, this figure was 85%). 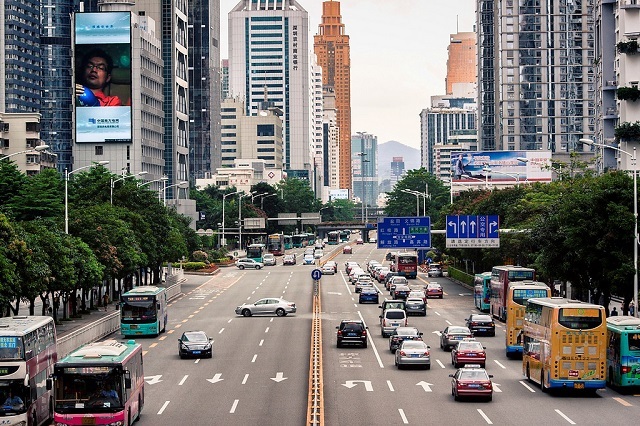 It’s important to underline that the fourth quarter is often a concentrated outbreak of the Chinese auto market, which will account for more than 60% of annual sales. For example, in 2017, the sales of new energy buses in January-September were less than 40,000 units, while the sales in the fourth quarter exceeded 60,000 units. 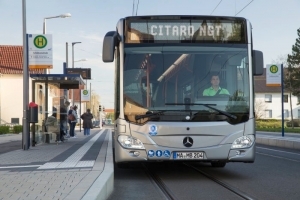 Among the figure of 55,658 buses sold, the sales volume of new energy intra-city buses was 51,120 units, with a year-on-year increase of nearly 40%; and the sales volume of new energy inter-city buses was 4,538 units, with only fractional growth compared to 2017. The combined market share of the top 10 bus makers is 78%. Yutong is the largest manufacturer with a sales volume of 12,240 units and a market share of 22%. 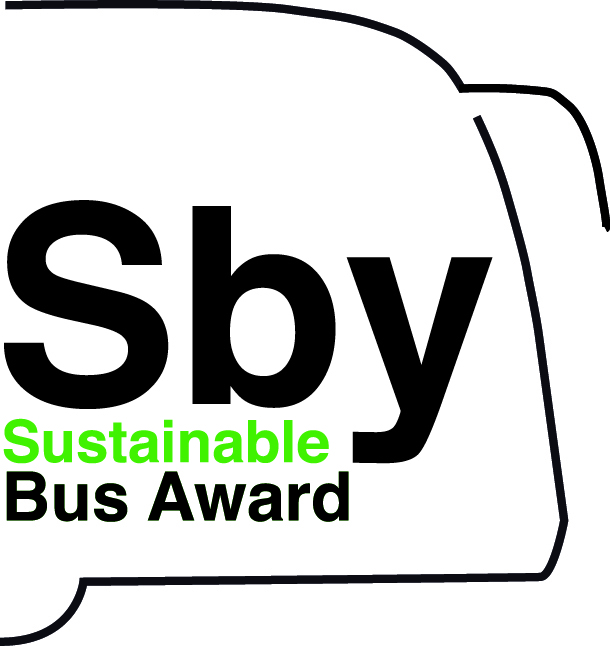 BYD, which focuses on new energy buses, followed closely with a sales volume of 7,848 vehicles and a market share of 14.1%. Yinlong (7.4%), ZhongTong (5.9%) and CRRC (5.9%) ranked 3-5. On June 11, 2018, China’s 2018 new energy vehicle subsidy policy was completely switched. The large gap in sales of new energy buses before and after June can fully reflect the current dependence of China’s new energy bus market on policies. 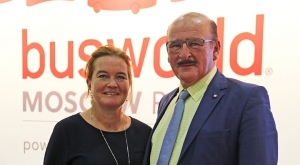 From January to May, the new energy bus market experienced rapid growth for five consecutive months, with a sales growth exceeding 100% year-on-year. 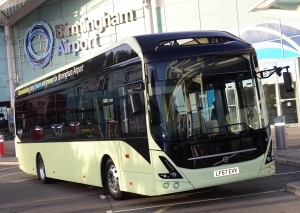 In June, the growth stopped shortly, and sales of new energy buses were only 5,686 units, with a decrease of 28% year-on-year and a decrease of nearly 60% compared with May. Since June, the growth rate of new energy bus sales has stayed negative for four consecutive months. Although September was still down sharply compared with the same period last year, it showed a high growth compared with August. 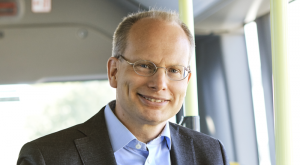 It can be said that the new energy bus market has shown signs of recovery in September, and with the release of bus orders at the end of the year, the fourth quarter will also usher in a small positive return for the new energy bus market. 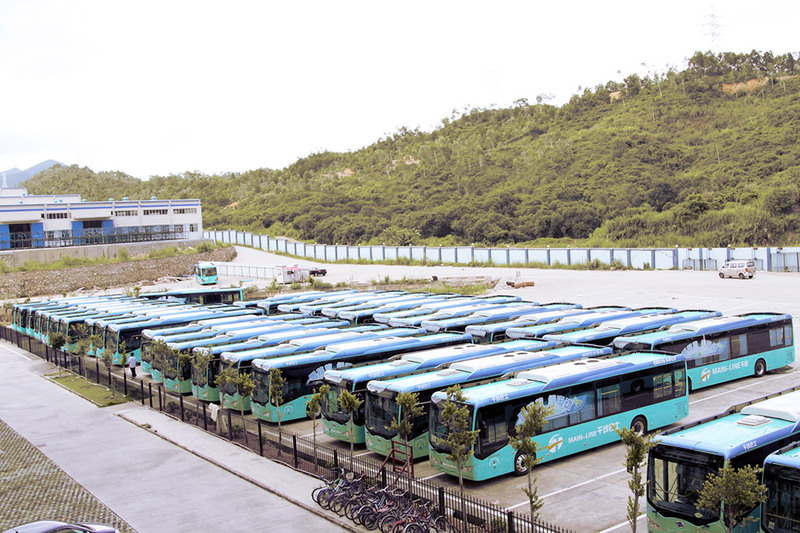 As China’s public transportation sector is vigorously promoting the application of new energy buses, although the subsidies have dropped significantly, since most cities have the rigid rule that new added buses must be new energy buses, Chinese new energy bus market still has a lot of room for growth. 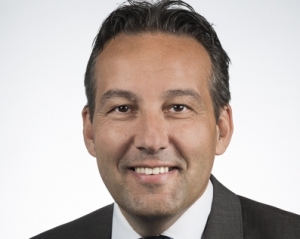 Overall, the trend of the policy is still decisive for the development trend of the new energy vehicle market, and there is still a long way to go before it is fully marketized. “China Manufacturing Industry Output (MIO) Tracker – Industry Insight – Q3 2018”, a comprehensive overview of China’s new energy vehicle market including passenger cars, buses and trucks, also a core deliverable of “China Manufacturing Industry Output (MIO) Tracker –Q3 2018”, which is a new service to keep our clients abreast of important developments in China. 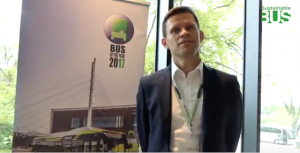 “Electric and Hybrid Trucks, Buses and Off-highway Vehicles – 2018”, a quarterly insight service for the electric and hybrid truck, bus and off-highway vehicle markets. The service will provide regular insight, data and analysis on the move toward electrification in medium, heavy and off-highway vehicles.